Costa Brava is known for producing top chefs like Ferran Adrià and having excellent restaurants. One of these has the title of the number one restaurant in the world. The gastronomic scene in Catalonia never fails to come up with surprises for my taste buds. Over the years these have ranged from a tiny hors d'oeuvre that tasted like a summer day at the seaside to pony on a plate. 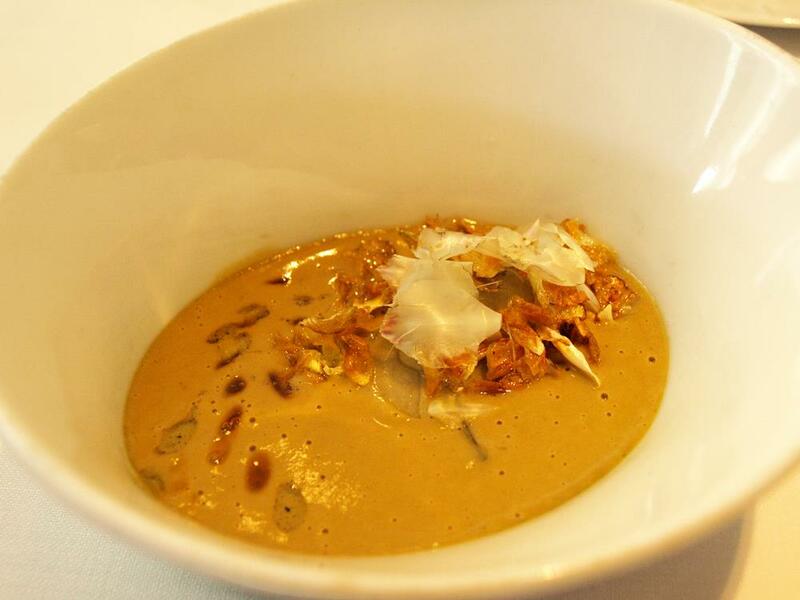 The most memorable from a sack-load of unforgettable meals in Catalonia was a marathon lunch at the best restaurant in the world, El Celler de Can Roca. Having that sort of title creates impossibly high expectations. Additionally, when you're dining at the best restaurant in the world you know that the who's who of the food world has given the food the thumbs up. It's not like walking into any old restaurant and that can be slightly intimidating for the average diner. But this is Spain. There's not the same fussiness that is sometimes found in upmarket restaurants in other countries. The Roca brothers come from humble roots and have retained a down to earth character. 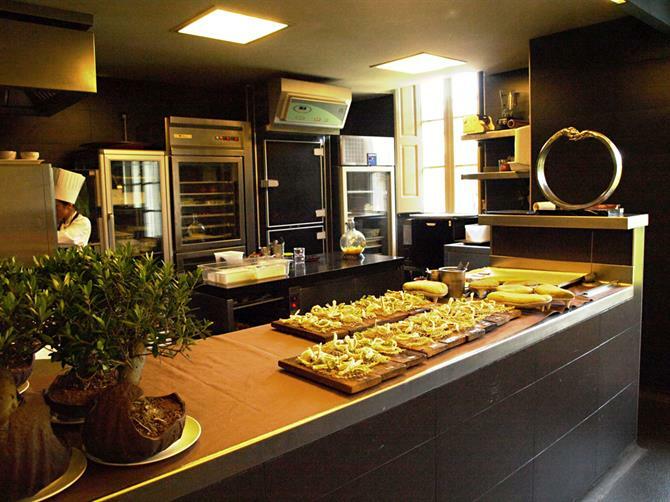 The restaurant is in the same unassuming area of Girona as their parents' restaurant, where the three brothers Joan, Josep and Jordi first developed an insatiable taste for gastronomy. El Celler de Can Roca itself reflects a grass roots and avant-garde fusion; an old building with a modern airy annex of glass, wood and bits of wine and cava boxes. A glimpse into the kitchen reveals a fantasy world of mysterious creations being painstakingly pieced together.The dining area feels light and comfortable, although unsurprisingly maybe not as exuberant as many Spanish restaurants. It is, after all, eating in a culinary temple. But what about the exalted cuisine? How good can it actually be? The answer is indescribably so. Our lunch consisted of nineteen different dishes full of imagination and flavours that whirled each other around a gastronomic dance floor in seamless moves. 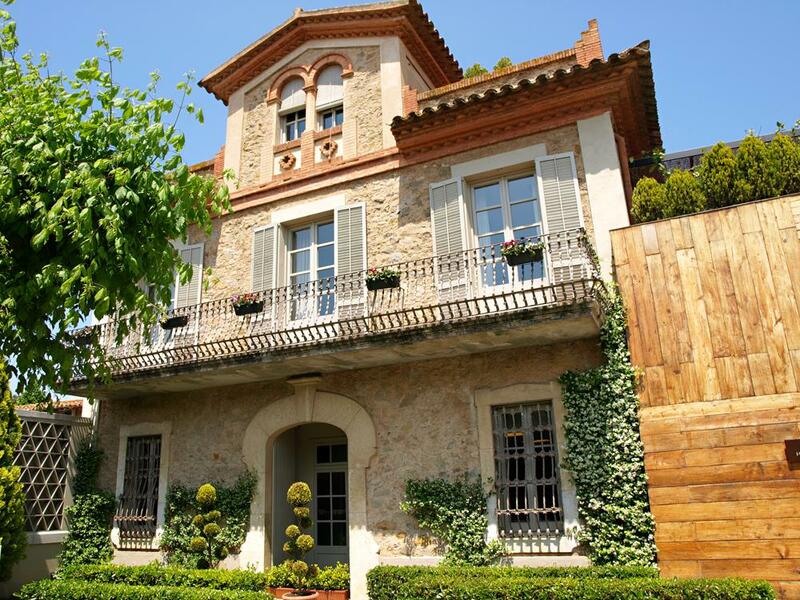 Dining at somewhere like El Celler de Can Roca transcends 'eating a meal'. It is surrendering to a fantastical culinary voyage. I wouldn't have known what to do with half of the dishes, but each one came with guidance from waiters who didn't treat me like a bumpkin when I asked a question. A 'light as a balloon' bubblegum pink campari bombon exploded deliriously in the mouth. A thin fillet of sole came with a staircase of five different sauces that had to be eaten in a specific order for optimum taste. Dish after artistic dish overwhelmed the tastebuds – European lobster; Iberian suckling pig; cod with potato gnocchi; artichokes with foie; something called 'green colourology'; a mix of dried caramel, liquorice and caramelised black olives that looked like accessory jewellery. It was an epic, roller-coaster ride of tastes and sensations and a completely different eating experience from simply sticking something in your mouth and thinking 'mmm, that's good'. 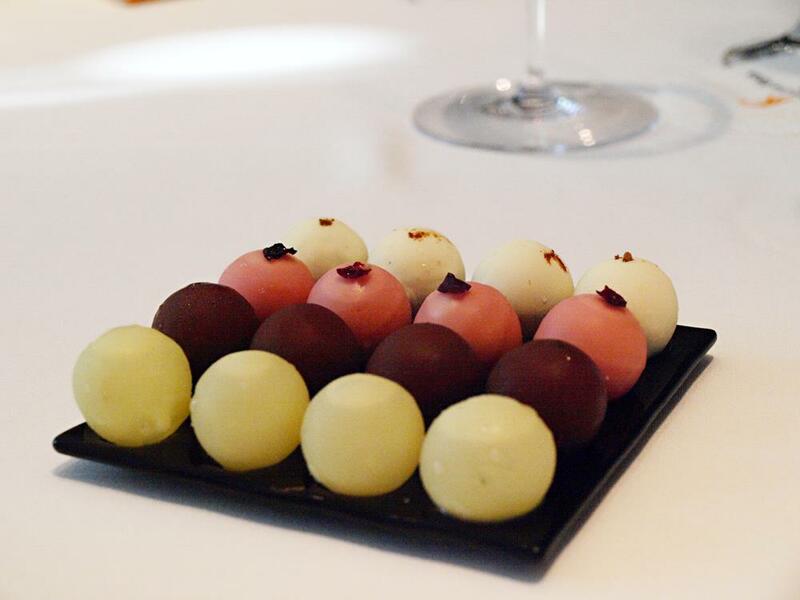 Dining at El Celler de Can Roca is like being at a party full of beautiful guests who all want to grab your hand for the briefest of exuberant dances. Simply put, the best restaurant in the world lives up to its title. 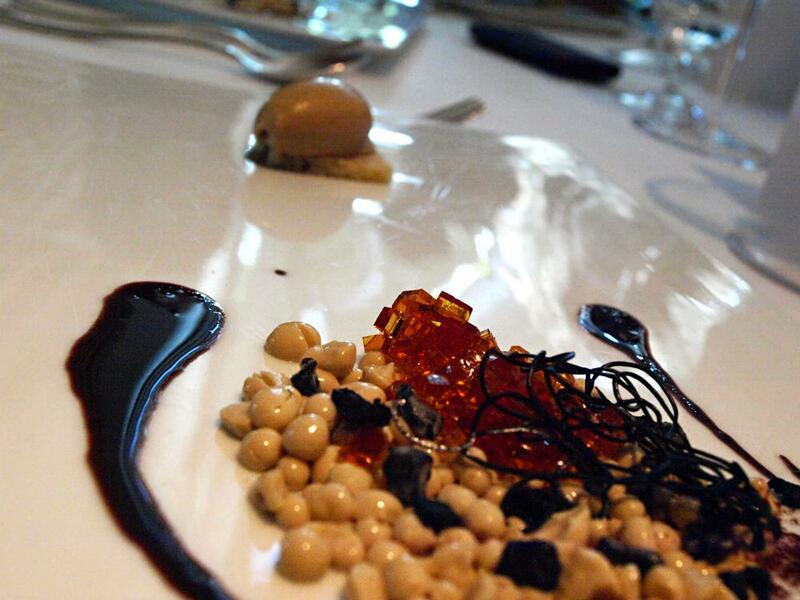 If you fancy an El Celler de Can Roca experience, plan well ahead as they can be booked months in advance. Be enchanted by the magic of Cadaques, the coastal town which inspired Salvador Dali. Find out what to do and see during your Costa Brava holiday.